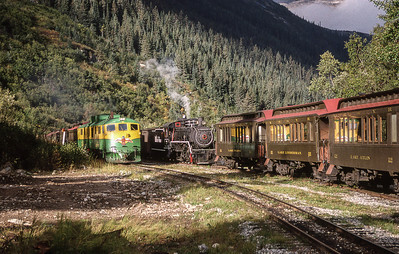 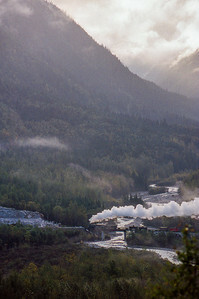 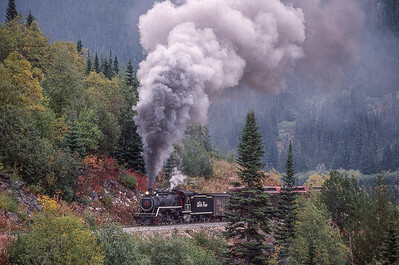 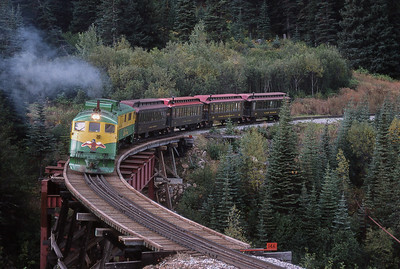 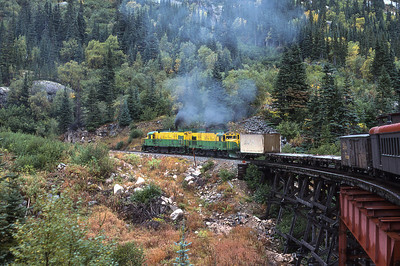 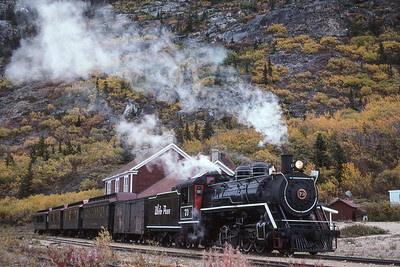 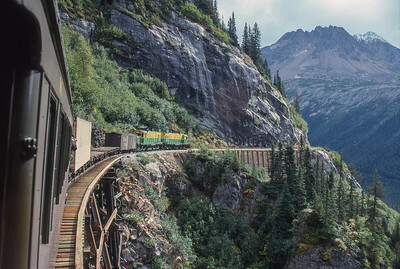 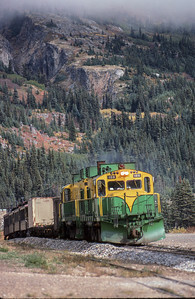 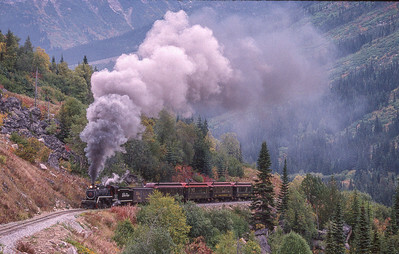 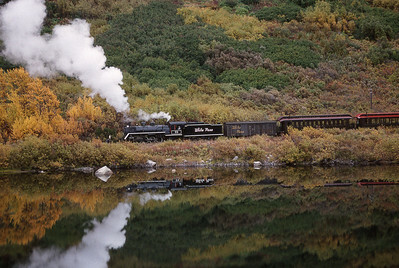 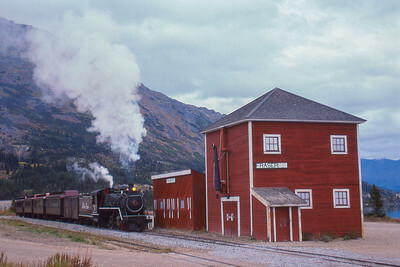 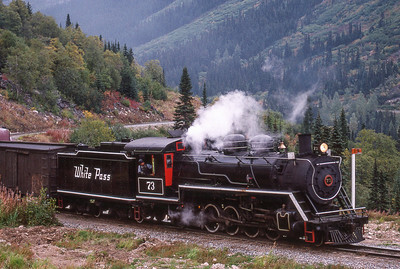 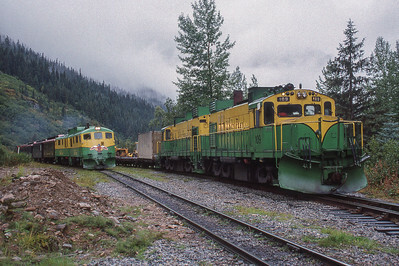 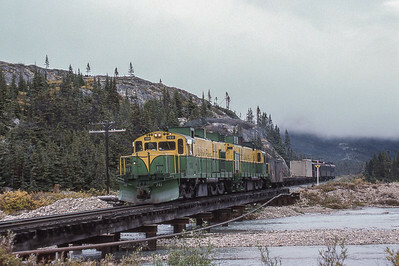 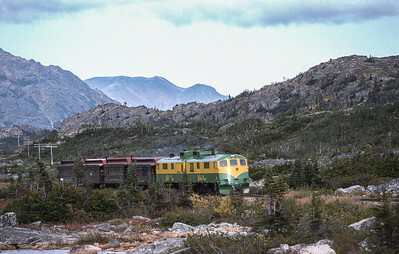 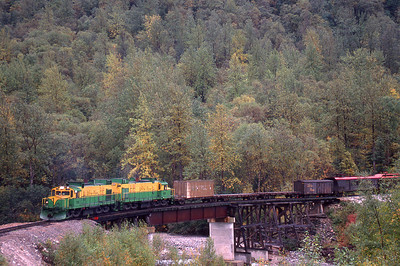 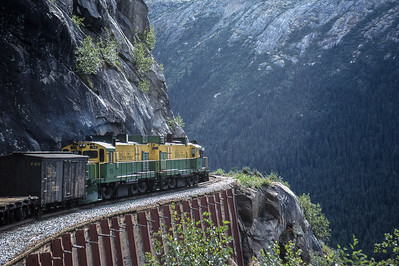 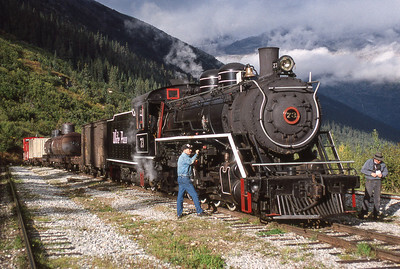 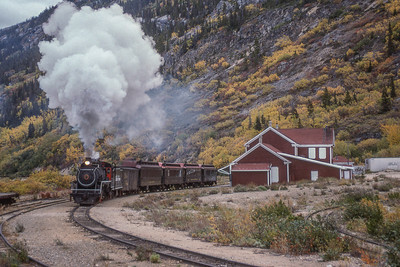 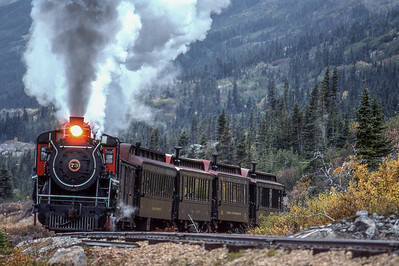 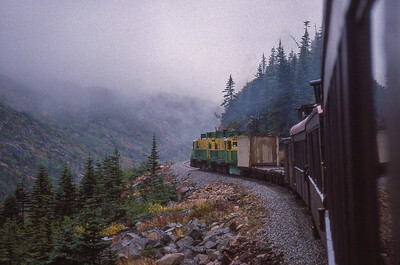 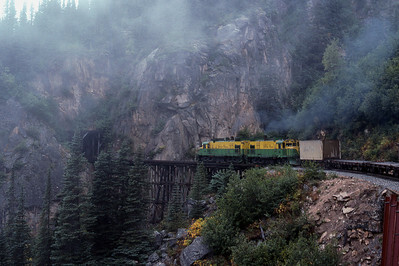 1997 and 1998 Trains Unlimited Tours of White Pass and Yukon Railway in Alaska, British Columbia and the Yukon Territory. 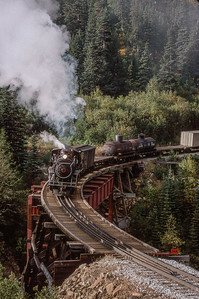 Nikon Camera and Optics, Kokachrome slides scanned on Epson V600 Perfection Photo scanner and tweaked in Lightroom and Photoshop. 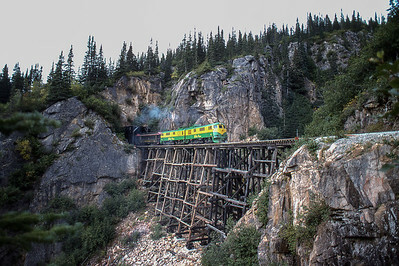 Nik Filters used on only a few photos.